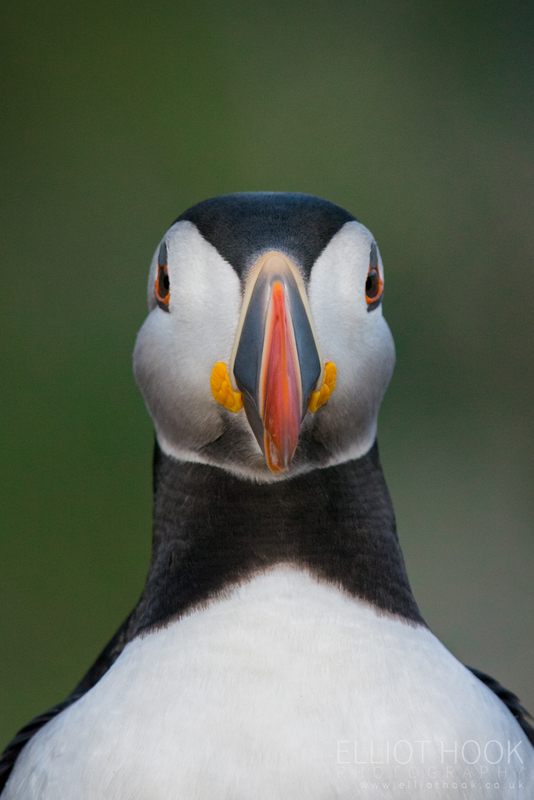 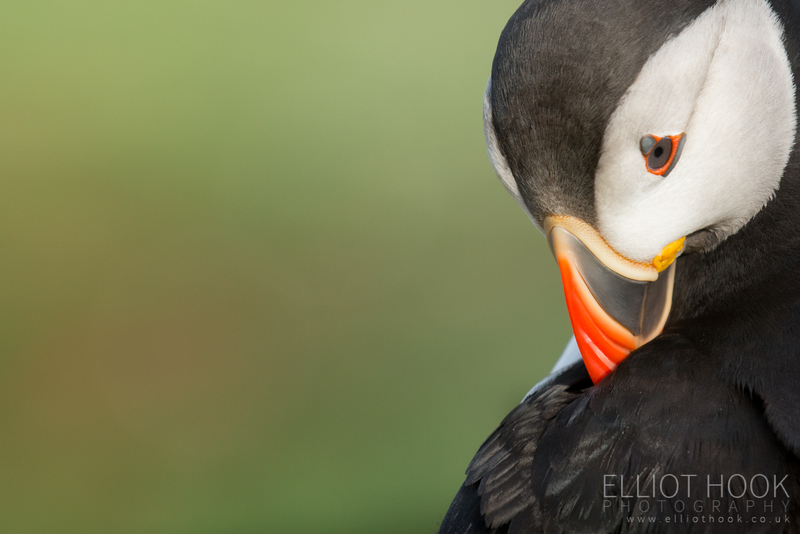 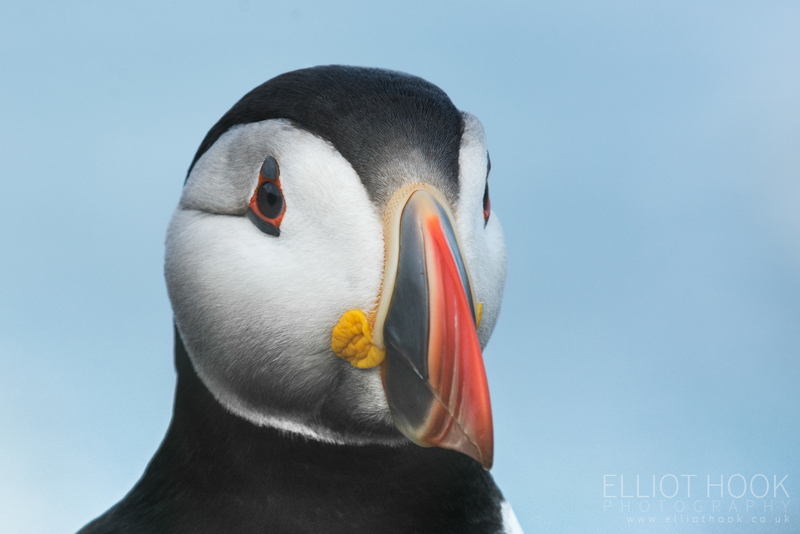 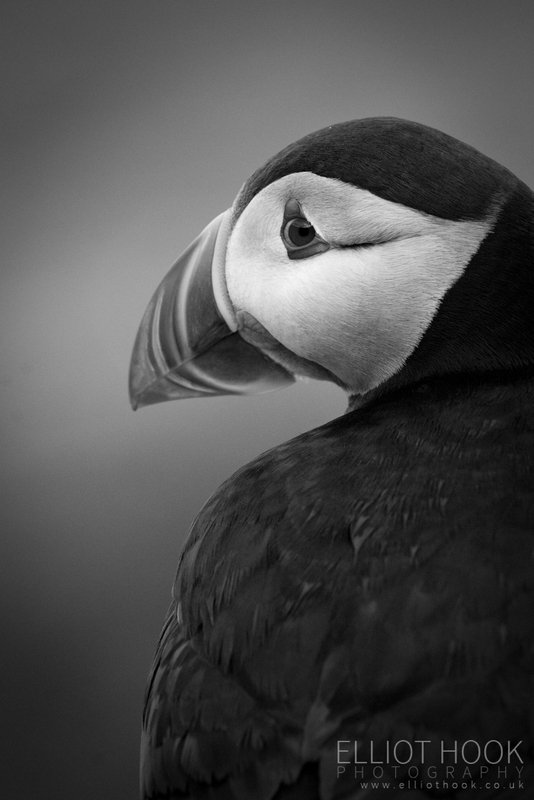 This gallery is dedicated to Atlantic Puffins (Fratercula arcticus), often called the ‘clown of the sea’. 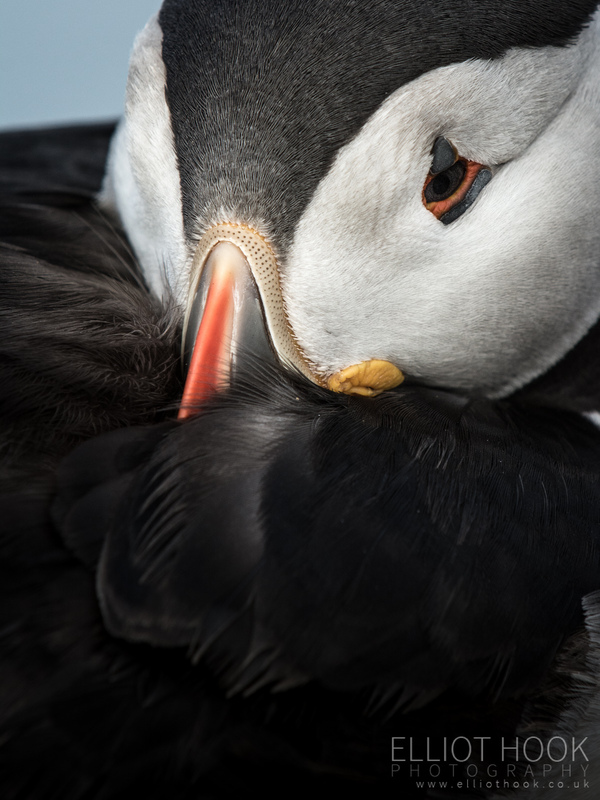 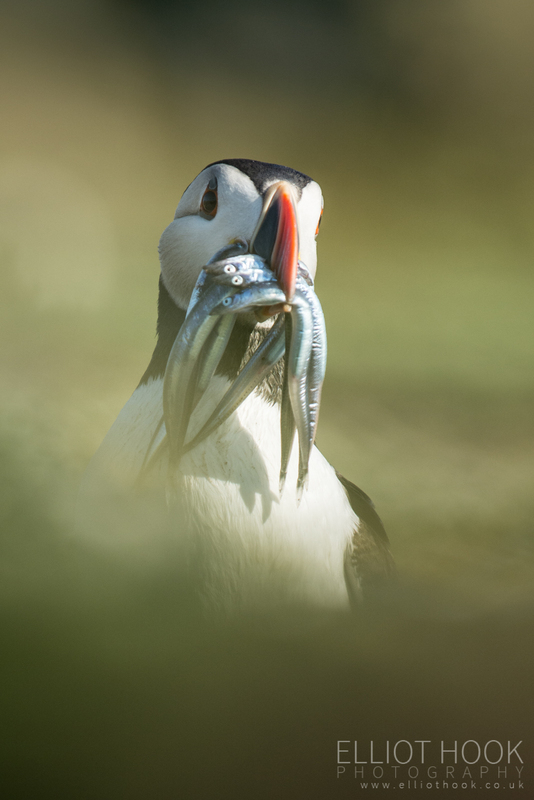 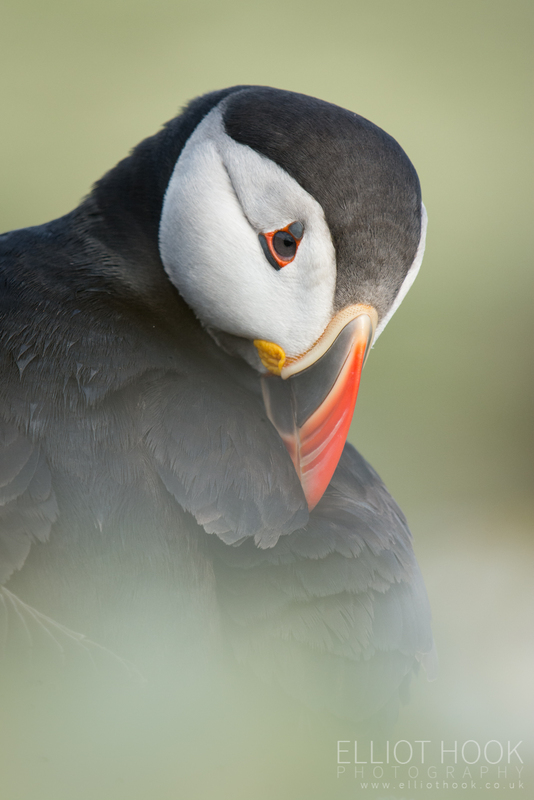 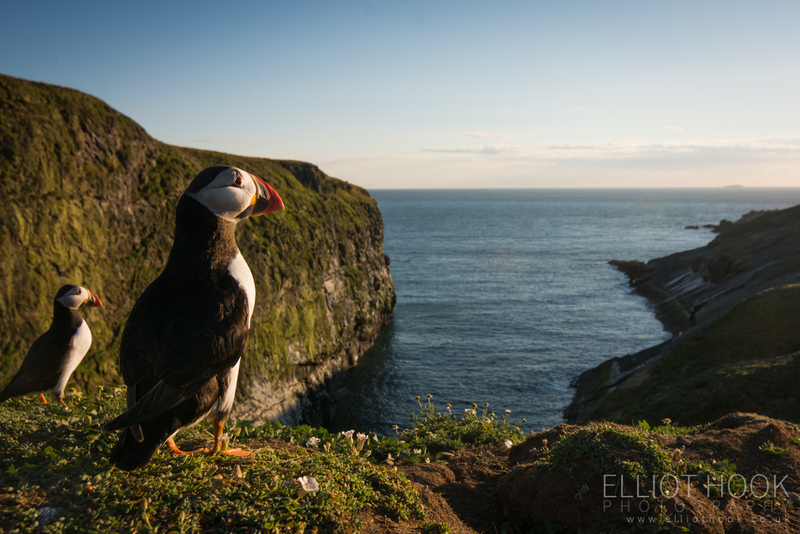 All of the images contained within this gallery were taken on the island of Skomer, off the Pembrokshire coast, South Wales. 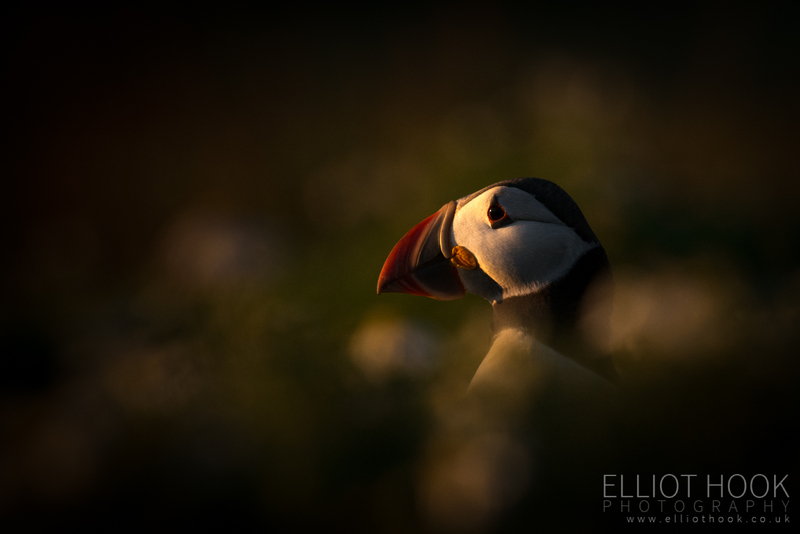 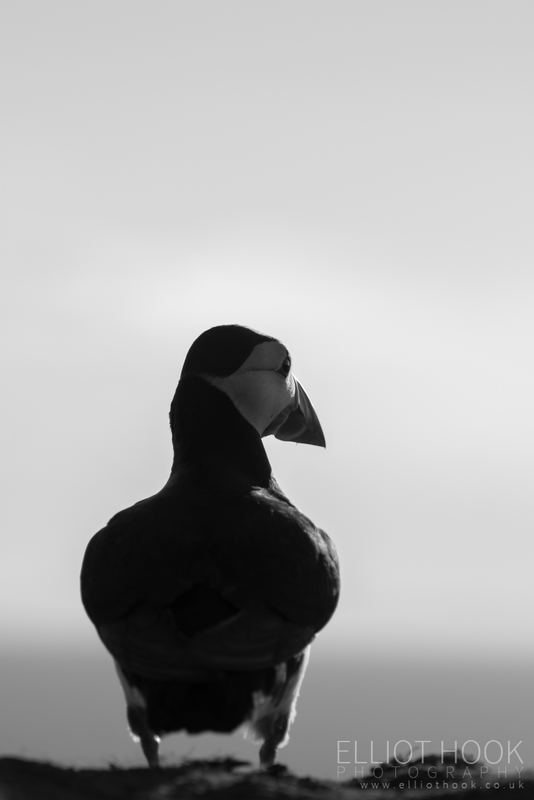 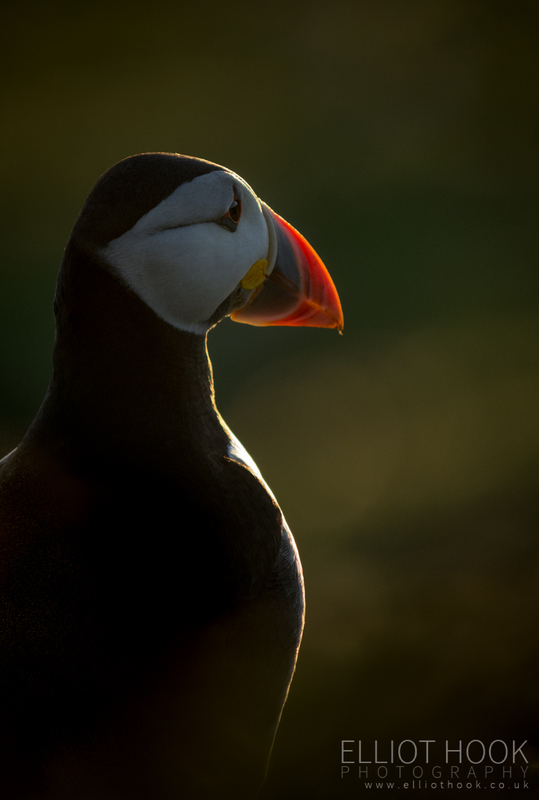 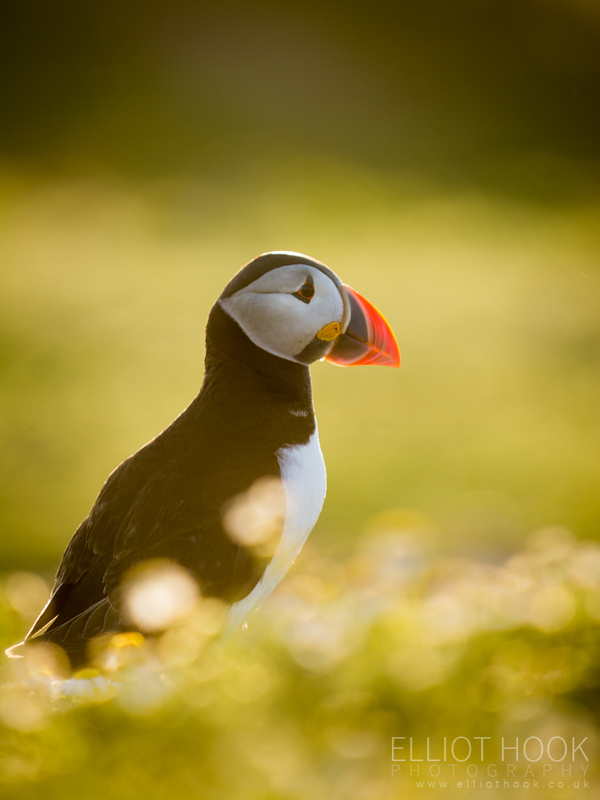 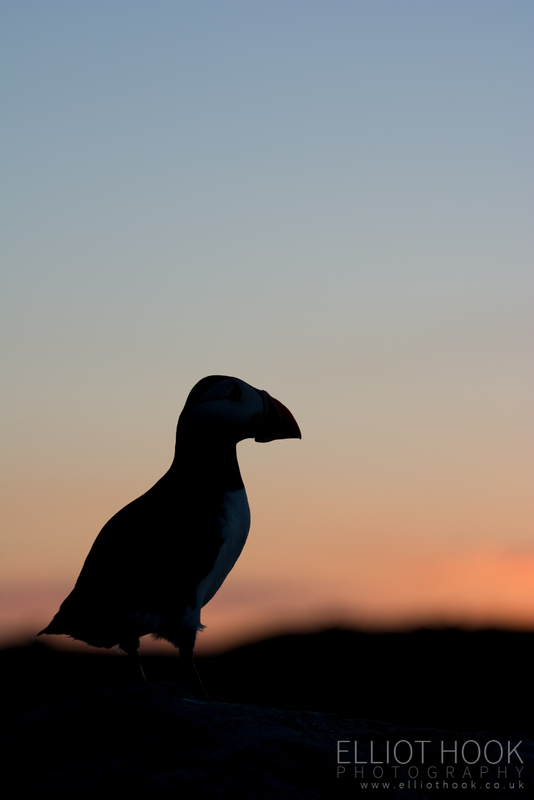 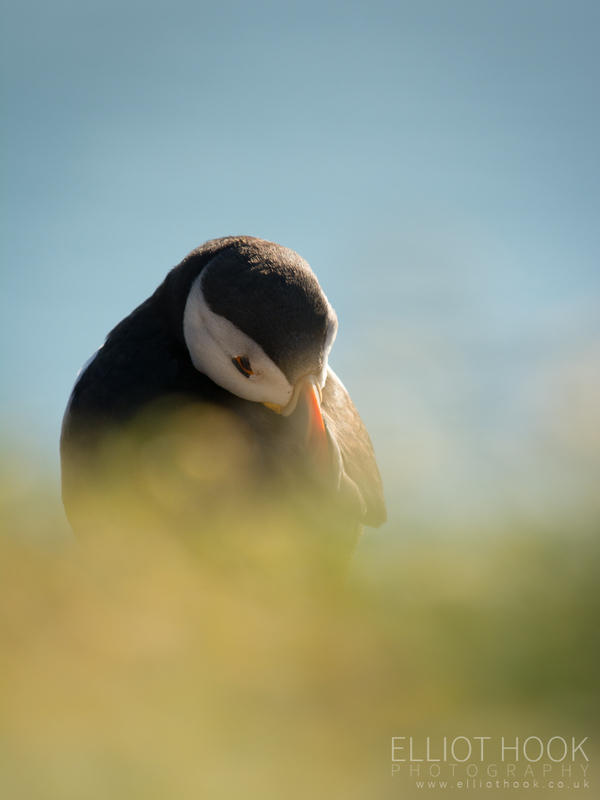 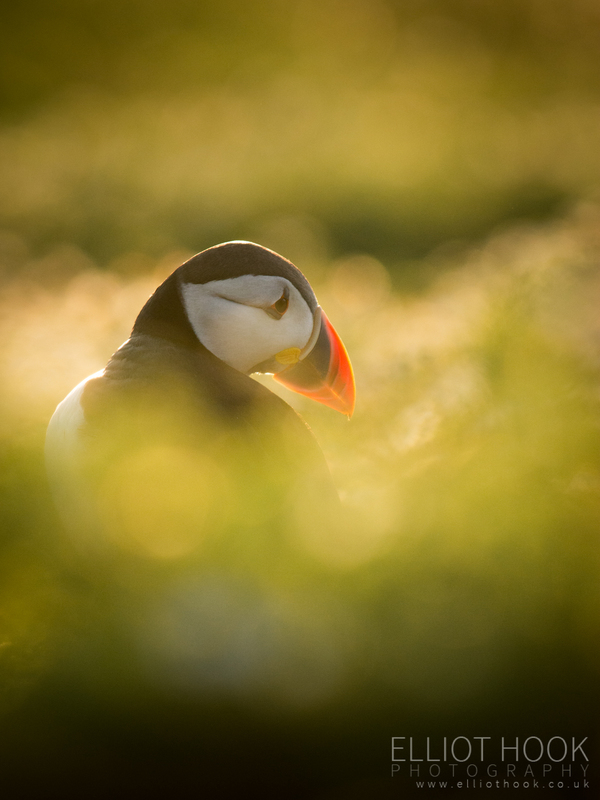 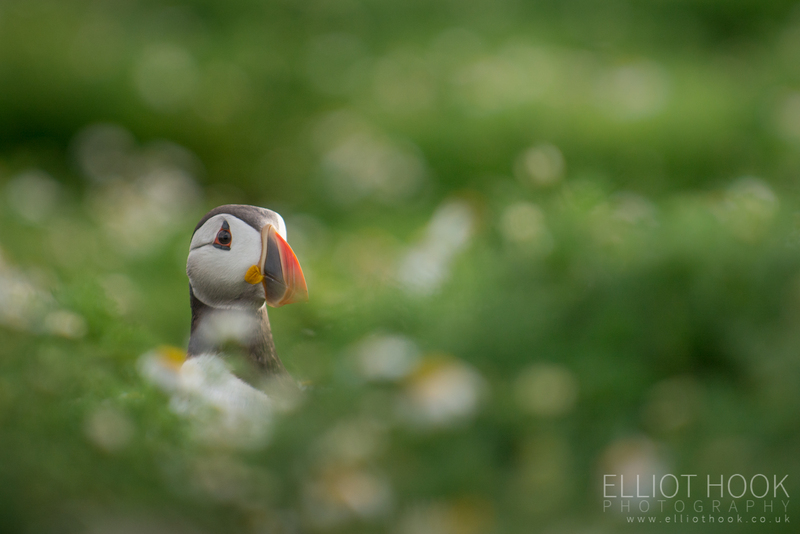 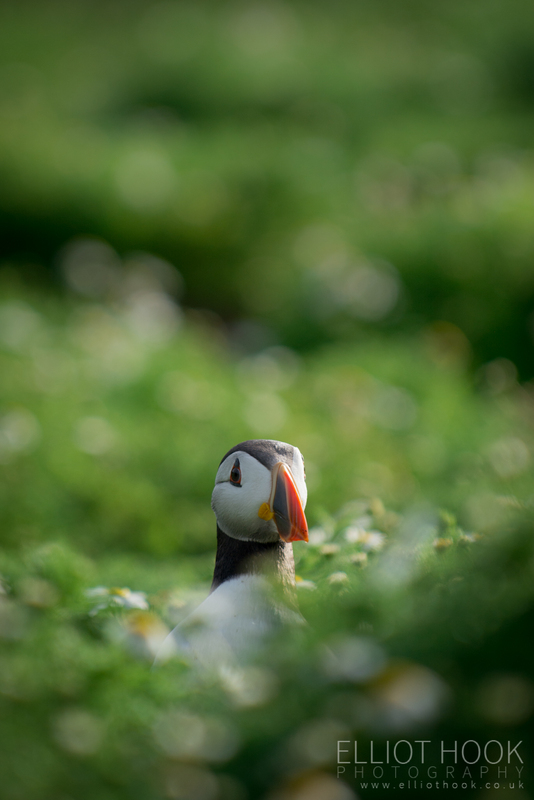 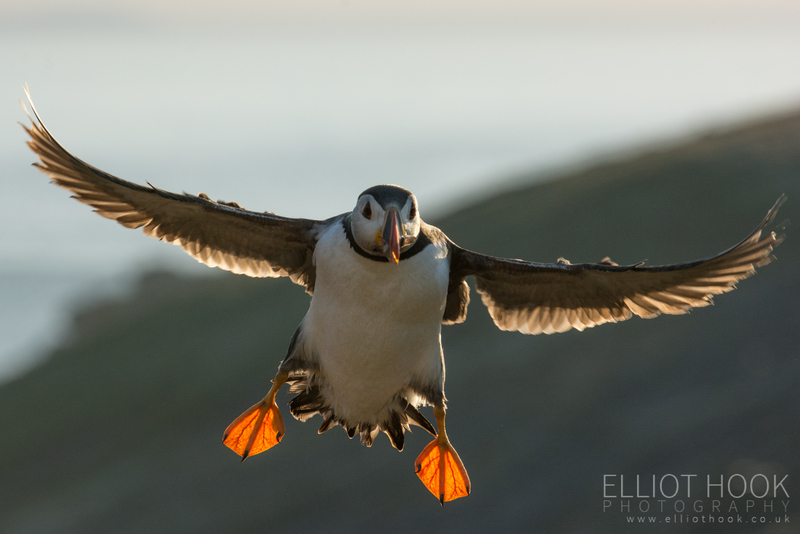 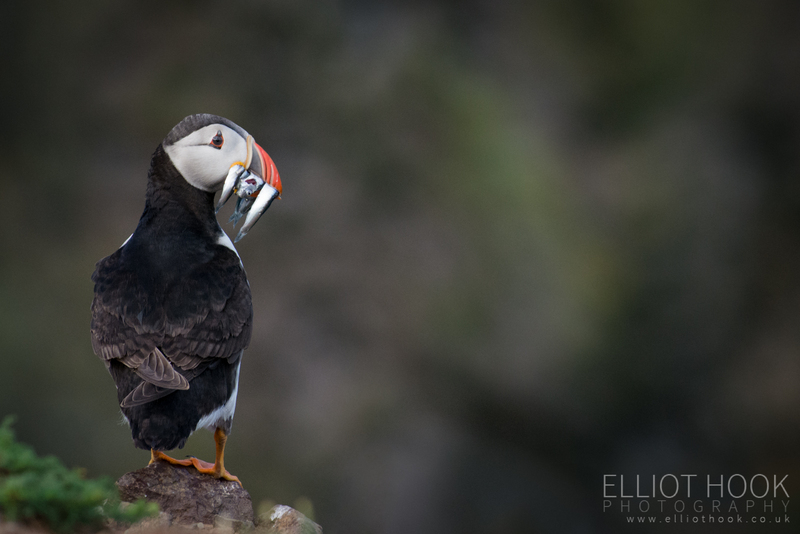 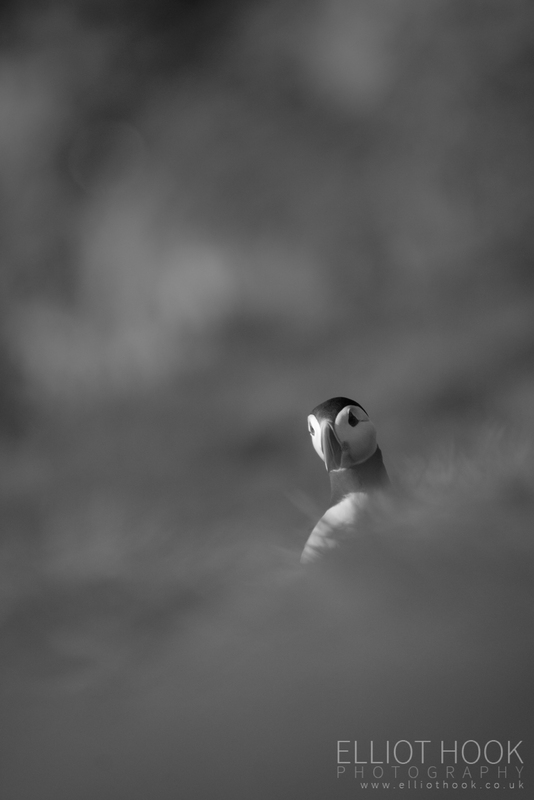 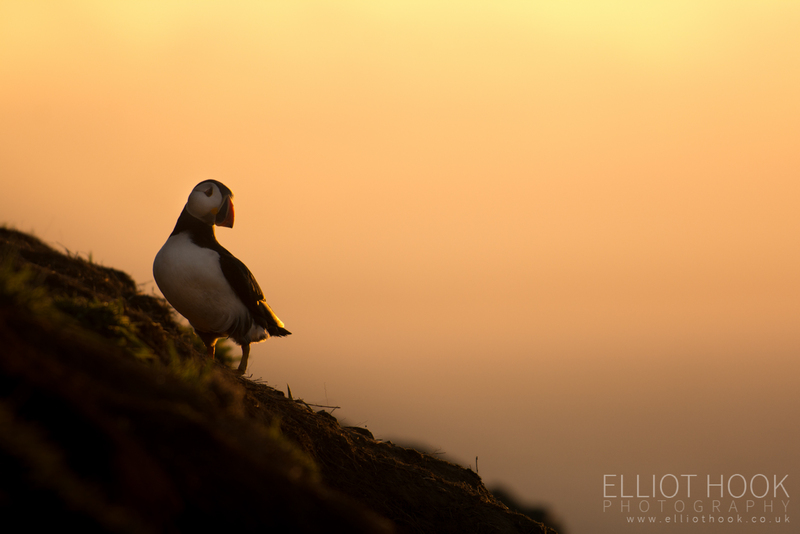 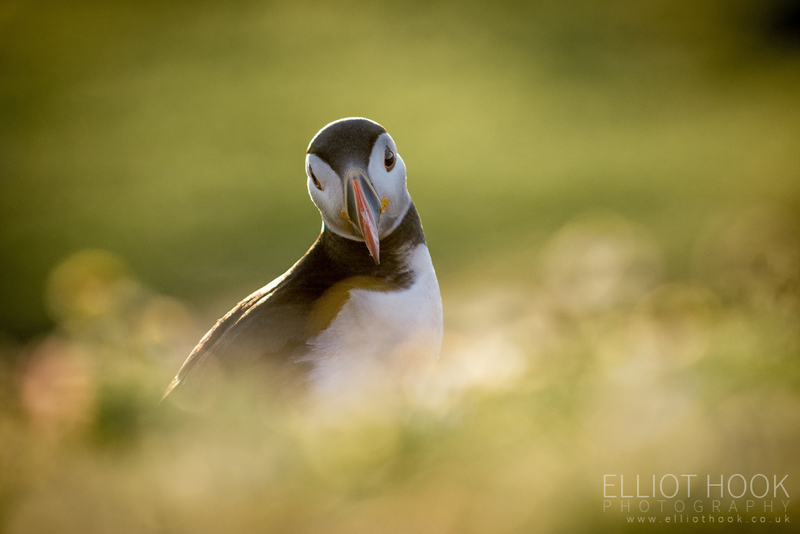 By spending two nights on the island, I had plenty of opportunity to photograph the puffins throughout the day, as well as at the preferred times of sunrise and sunset, meaning there was plenty of opportunity to photograph them in beautiful warm light and capture a range of images. 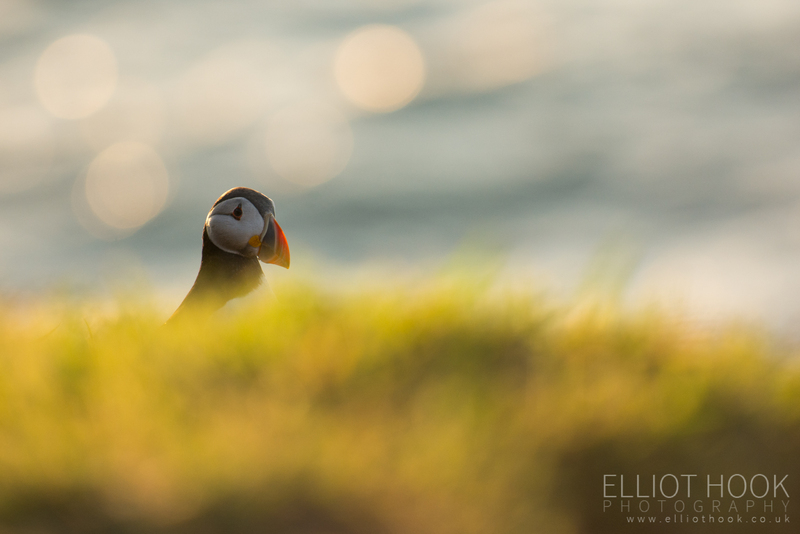 I’m really looking forward to a return trip in summer 2015! 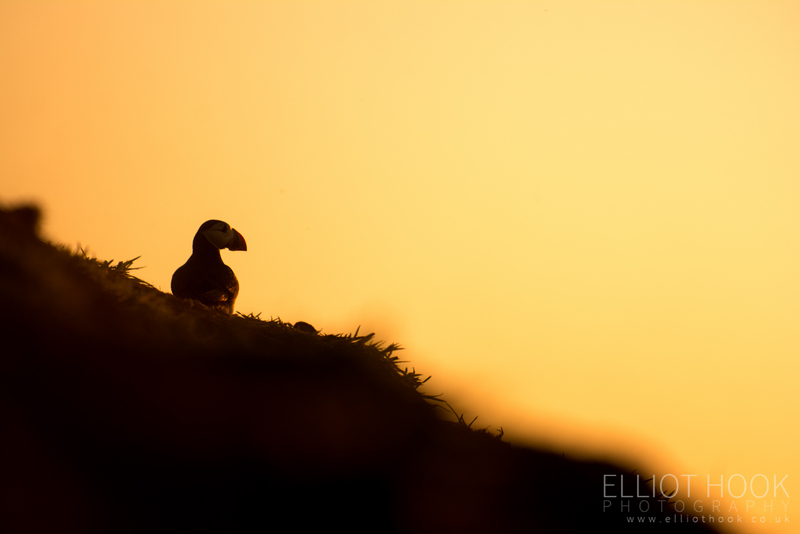 Wide angle shot of an Atlantic Puffin (fratercula arctica) looking out to sea at the Wick, Skomer.